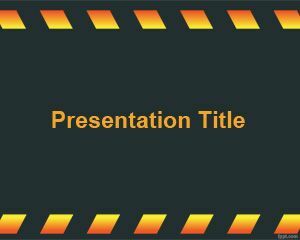 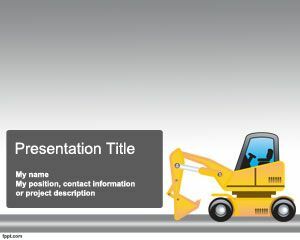 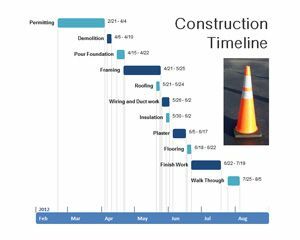 Construction PowerPoint Templates like this one are very useful for construction companies or engineers who want to create PowerPoint presentations about construction. 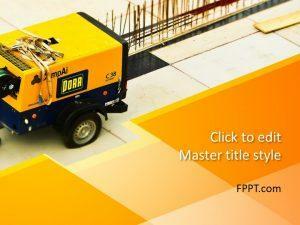 Constructors can use this template for topics related about constructions, buildings or related. 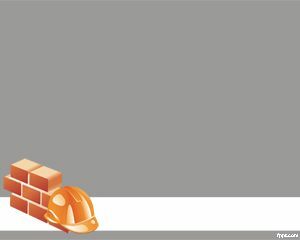 The template contains some bricks with a hamlet design over a gray background. 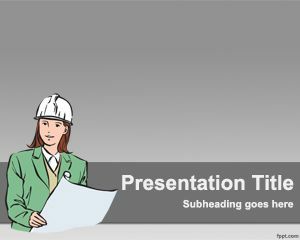 The free PPT template about construction is free and you can download it today, there is enough space for your PowerPoint presentation title and content. 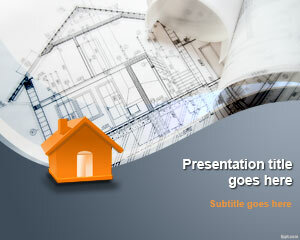 Nice & perfect to use for Construction PowerPoint Templates.